Hubertienne a.k.a Huub or Jen, interior designer & photographer and I live on the little sunny island called Curacao (for the ones googling it, it's between Aruba and Bonaire. Part of the ABC islands). Was born and raised in the Netherlands and sometimes I really miss the big city life. That's why I try to travel as much as possible. In 2004, after my studies I wanted a break from student life and came to island to my family, mainly to get my driving license. I applied for a job, found love and stayed for now 14.5 years. After 12 years my life got a whole new meaning. I quit my job after 11 years in 2015 and in 2017 I'm on my own again. Now, at the age of 37, I'm single again and having a great interior design, styling and photography business. The blog began as a place for me to be creative at night, by searching tons of cool stuff about interior design & traveling. It now it a place where you can find inspiration about my travels and my own projects. I try to provide as much as possible of my own photography on my blog, giving it then a more personal and authentic content. 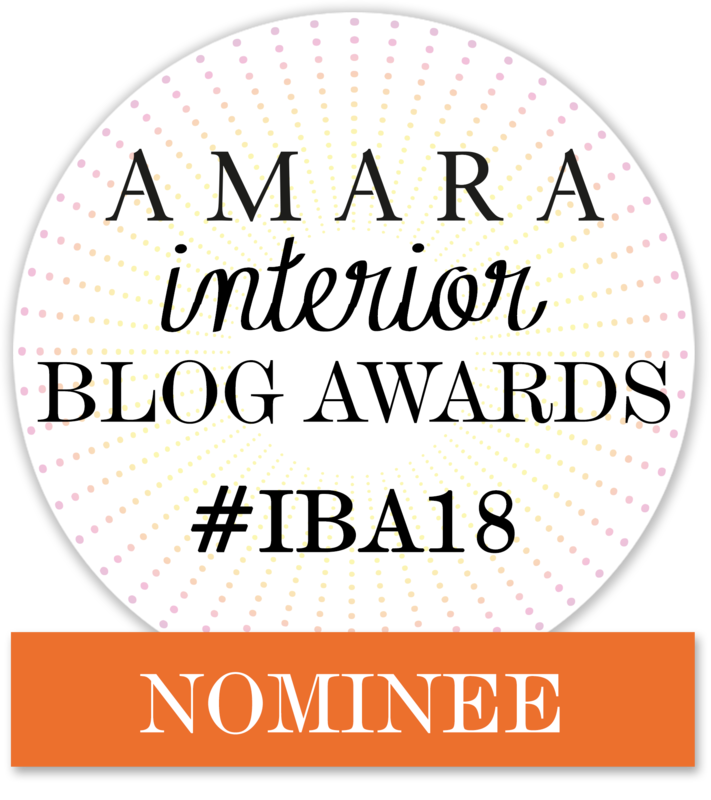 The blog got nominated at the Amara Interior Blog Awards '16 and got into the top 5 of the Best International Interior Blog category and in 2017 got nominated in the category of Best Interior Lifestyle blog of the Amara Interior blog awards. 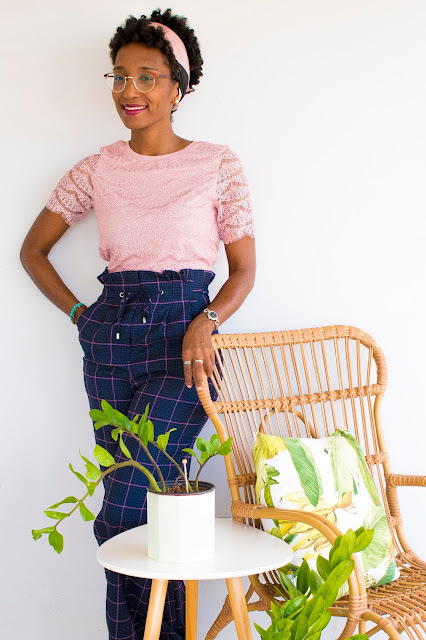 Here is where I like to inspire my readers with lovely spaces, hotspots, local or international events which have an interiordesign or art aspect to them and a way to motivate others to become their own boss with the series 'Your Own Boss'. 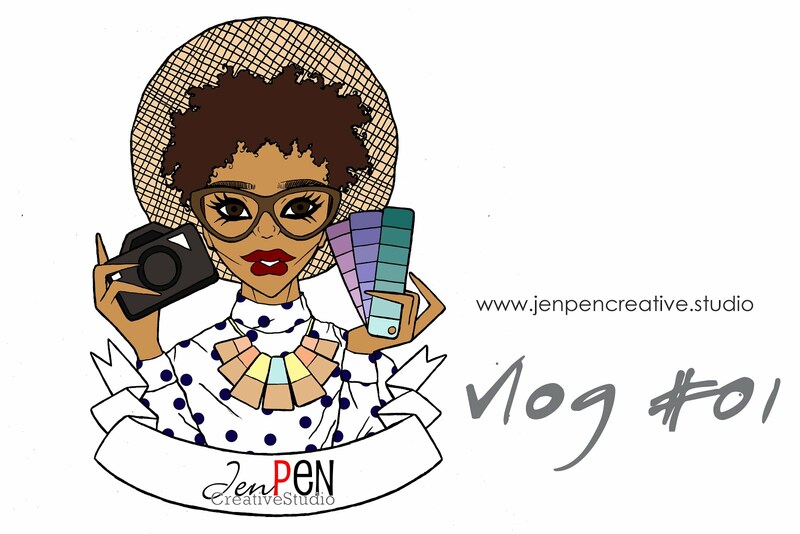 The blog is open to work or collabrate with brands and companies, who are a good fit with the JenPEN Creative Studio, to do sponsoring opportunities, giveaways or product reviews. For any questions about that, please click the EMAIL button below. I have a lovely spot in my home where I get creative for my projects. JenPEN Creative Studio specializes in interior design for residential, corporate and commercial projects, styling & product photography. You want to change things up in your home, office or store, but don't know where to start? Get an consultation, where you can pick my brain for great ideas that will fit your style, space and budget. With this service you can realize it within your own time. Or you can opt for a full service where you can get a total plan which can be executed by me. To present your new collection or product, you'll need a beautiful styled image to promote it. After the first meet up and taking in what you really want to present, the styling and photography will take place. Think about a look-book or even for event styling, everything is possible. For a quotation please click the EMAIL button below. JenPEN Creative Studio is based on Curaçao, Dutch Caribbean, but I'm available to travel for new exciting projects and collaborations worldwide.